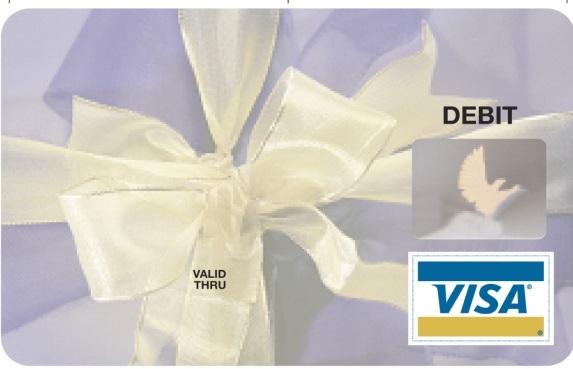 Looking for that perfect gift for your niece’s wedding or your grandson’s high school graduation… why not give a VISA® Gift Card.? 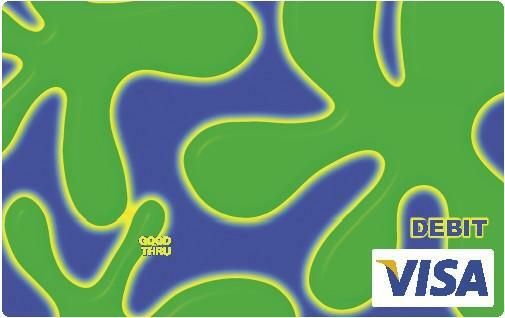 It’s safe, convenient and can be used to make purchases at over 23 million VISA® merchants worldwide. 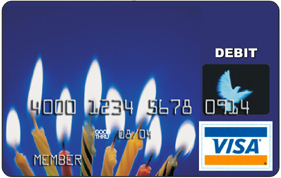 VISA® Gift Cards are available at all 4 Omaha FCU locations.